This is an odd place in which to find ourselves. This week has traditionally been met with the same depressed calls for change. The Premier League train has to pull into a station and we were told to get out of the carriages, stretch our legs and smell the refreshing breeze, but nobody would want to. Almost all football fans in England would rather we sped straight past, at breakneck speed, to the climax of all the title-chasing, top four scrambling and relegation avoiding. Everyone hated the international break. But now, much like our John Nicholson gleefully explained earlier this week, the international break is the breath of fresh air it threatened to never be again. Maybe it’s because the problems plaguing the Premier League – every new TV subscription we have to buy, every hideous crime from the stands and every bloated bit of misinformed punditry we hear – seem to be causing it to groan and strain under its own commercial weight. As we continue to mindlessly buy into it, financially and otherwise, the Premier League bloats, swells and dwarfs all else. Or at least it used to. Thanks largely to Gareth Southgate and the wholly likeable bunch of blokes who played for England at the World Cup last summer, it seems that this country has fallen back in love with international football. The international break used to scatter our Premier League heroes all across Europe, and we longed for their return. Now, the England team is full of a new generation of heroes, and to see the whole squad genuinely enjoy playing for their national side is an equally joyous watch for England fans. Perhaps, most importantly, international football is fun again. Our listeners at the Football Ramble have tuned in after every recent England victory to hear our giddy shouting and bemused joy at the Three Lions’ progress. Beer gardens up and down the nation might never be truly clean after we watched our Russian journey, and England’s Friday night qualifier against the Czech Republic is a near-sellout. Even in my comparatively brief years following football, it is genuinely a joy to look forward to non-tournament international football, even when disrupting the domestic season. Perhaps you could go further: I look forward to this weekend’s break because it disrupts the domestic season. 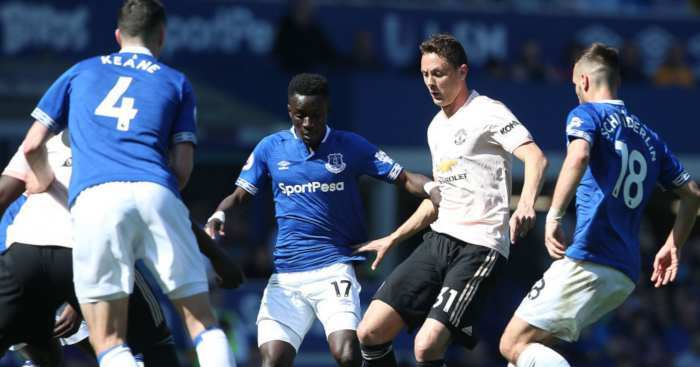 Admittedly, its disruption of the Championship is more frustrating, because the lurching and unpredictable positions at the top of that table are an addictive watch. But the Premier League? The international break represents a welcome relief. Of course, the standard of football is higher in three or four of the European domestic leagues than a regular Euro 2020 qualifier. 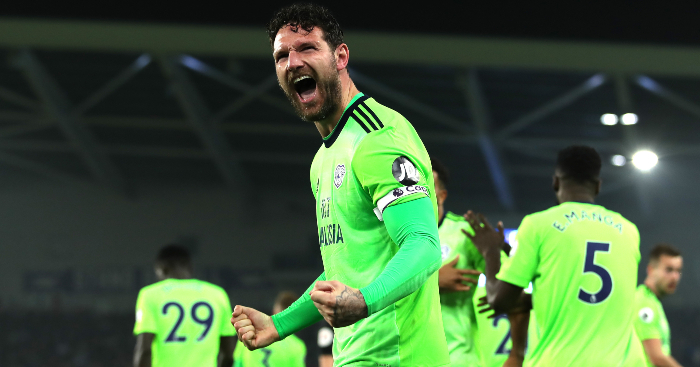 And there are ebullient moments every Premier League weekend, from mighty Virgil Van Dijk defending, to Rúben Neves mastery and the Glenn Murray renaissance. But overall? It’s just not as fun as it was. There are unsavoury aspects of the Premier League that do and rightly should disenchant fans. Television broadcasters, who simultaneously charge extortionate amounts and dictate kick-off times at the expense of match-day fans, cop a fair amount of deserved blame. The clubs themselves throw money about as if it holds no tangible value, and to discover the nefarious ways that some clubs allegedly came to have this money is even more disheartening. This year, we have had seen players racially and physically assaulted by fans, and a harsh, revealing light held up to sections of the media that perpetuate a racist message, subconsciously or otherwise. Whatever the reason behind their existence, all of these stains on our game should be highlighted, and all attempts made to eradicate them. But beyond that, there is a particular feeling that seems to be ever-present and yet hardly talked about. 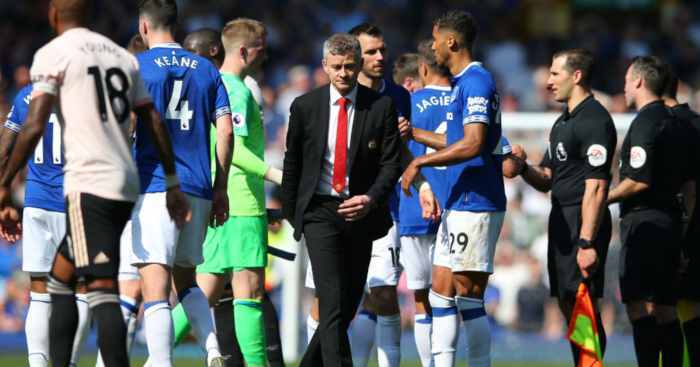 It is in complete contrast to our feelings towards international football: the Premier League is just taken far too seriously by fans and the media surrounding it. 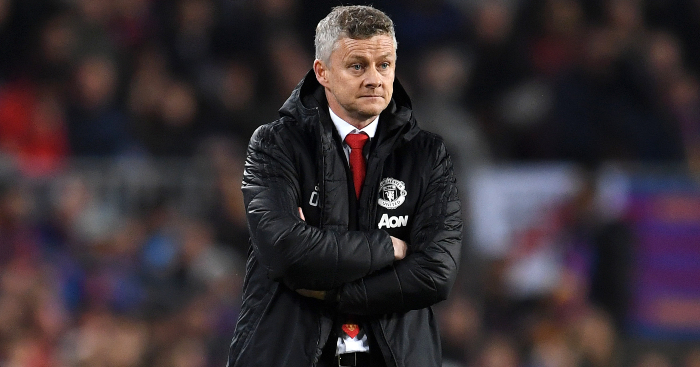 That is not to say there should be less, or less varied, coverage but we view the twisting storylines in the Premier League through an ultra-serious lens. A lens that is steeped in dramatic hyperbole, and one that tries to plot a consistent narrative through what is essentially a gloriously mad sh*tshow. Take Liverpool’s last gasp win against Fulham last weekend. Regardless of the result, the post-match discussion would have been dominated by Liverpool’s ‘mentality’. 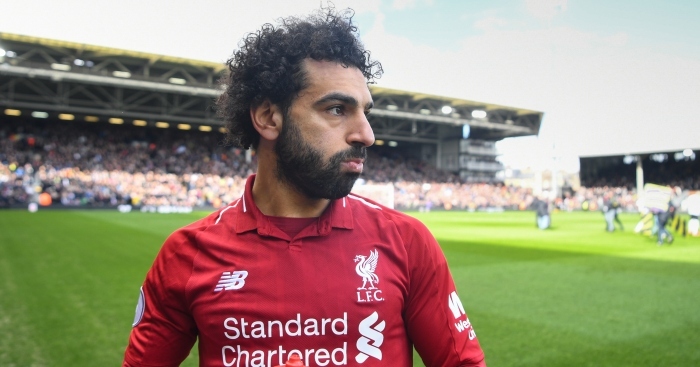 Win, and it would show Liverpool’s mettle; lose, and it would show their mental fragility as they chase a title that has eluded them for so long. Why? Maybe Liverpool just conceded because James Milner, Virgil Van Dijk and Alisson Becker each made fractional mistakes on a windy pitch in the slashing rain. The old Steven Gerrard “this does not slip” episode from 2014 seems to have permanently dictated the conversation surrounding Liverpool’s title challenge: every loss revealing mental fragility and every win dispelling this. It’s bizarre. Tottenham are the same; Mauricio Pochettino has taken an inconsistent, mid-table side from the shadow of their more successful neighbours to consistent title challengers and one of Europe’s elite. 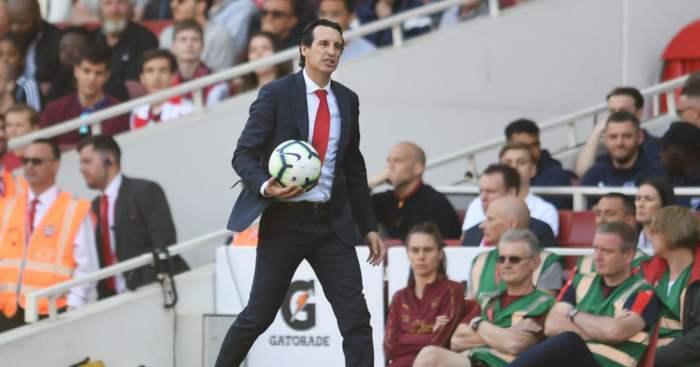 He has developing academy graduates into some of the world’s best footballers, secured the club’s best league finish for 50 years, and broken their domestic points record. Despite this, fans and pundits seem to think that he has to win a trophy to cement himself as any good. This is laughable – why can’t we just enjoy Tottenham’s rise and Pochettino, and his players, developing into some of the world’s best? Why do some think his non-success in a competition partly dictated by luck and circumstance make him useless? It does not, despite what armchair fans shouting across the looming caverns of Twitter will tell you. This question of ‘why can’t we just enjoy it?’ is actually one that should be considered across the Premier League. Of course, we all have rival teams we apparently are lawfully required to hate, and other characters we might not be able to stand. But why must the overarching discussion be one that searches for fantastical reasoning, accusations and blame, all to accompany this ludicrously overhyped football competition? Why must it drive us to unhealthy levels of tribalism, that can cause some fans to assault another human? Surely if this is what we have become, we need some self-reflection and to assess what’s truly important – not endless negativity, mocking and criticism. We used to do this with international football and England, and it made for a horrible watch. Of course, performances on the pitch throughout the first 15 years of the millennium left little to be excited about, but the manner we used to approach international football was inherently negative. From lambasting Sven for not playing a midfield three, to the disgust at losing to Iceland, it was no fun at all. But now it is. Maybe it’s because English international football was taken to the point of no return – to the ‘how could this get any worse?’. From then, expectations were truly wiped and we all gradually decided it could just be fun. Yes, we scraped past Tunisia and lost all three of our matches against bigger sides at the 2018 World Cup. But we also won a penalty shootout; we watched our striker snag the Golden Boot; we loved a Leicester defender riding an inflatable unicorn, and we fell in love with our manager. No matter who actually believed it was coming home – the journey was the thrill, never the destination. The Premier League, forever marketed as the brutal and thrilling pinnacle of football, doesn’t feel like that in 2019. Its ills are still rife, the money still unsavoury and the connection with the fans still severed. Some of the football is still technical, near magisterial, brilliance. But football is not supposed to just be brilliant: it’s supposed to be fun. International football is exactly that and, as we can enjoy a collective rest from riding the Premier League bullet train, we would do well to remember that. Hey, we made the international break fun again – imagine saying that five years ago. Don’t take football quite as seriously? Great news! 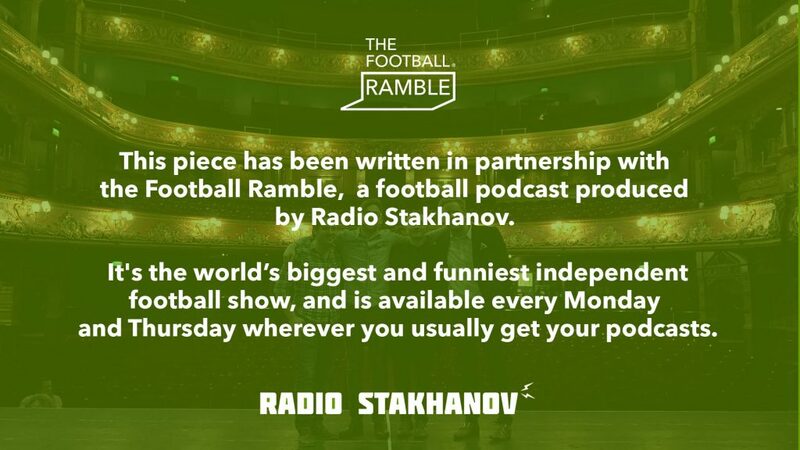 You’ll love the Football Ramble, a football podcast produced by Radio Stakhanov. It’s the world’s biggest independent football show, ten years in the making – no pundits, no ex-pros, just four lads who love the game they hate. Listen here. 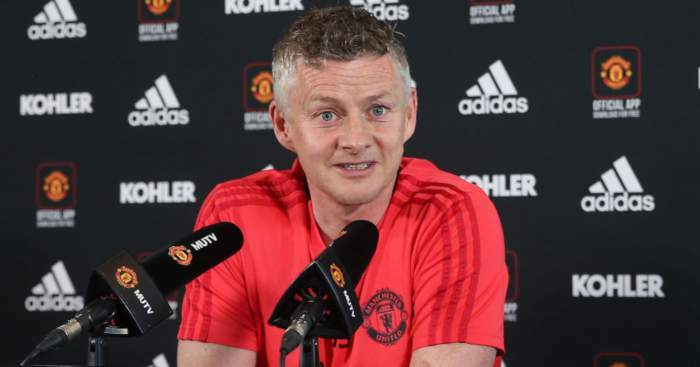 Ole Gunnar Solskjaer has underlined his ambition to be successful at Manchester United.